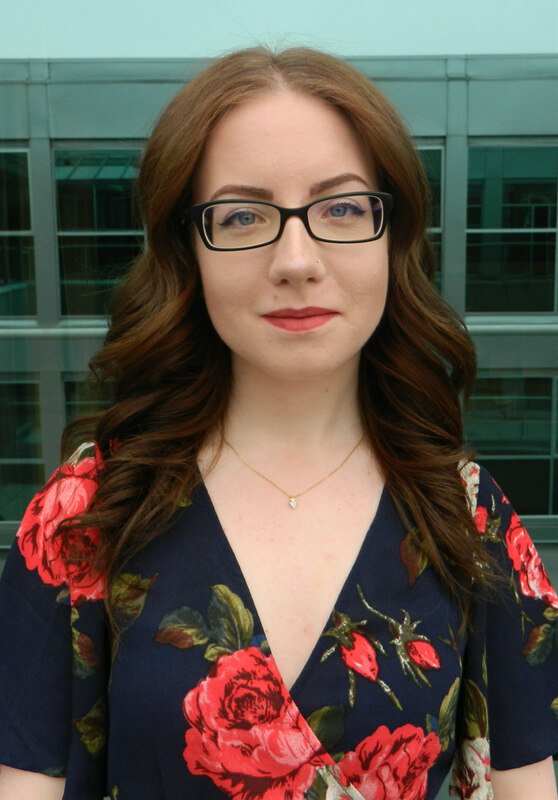 Megan was born and raised in Edmonton, Alberta and graduated from Grant MacEwan University with a Legal Assistant Diploma in 2010 before moving to Victoria in August, 2014. Her background is in both criminal and civil litigation but more recently her focus has been solely on the latter. Outside of work she enjoys keeping fit, being with family and friends, and spending time with her husband and their dog, Winston.